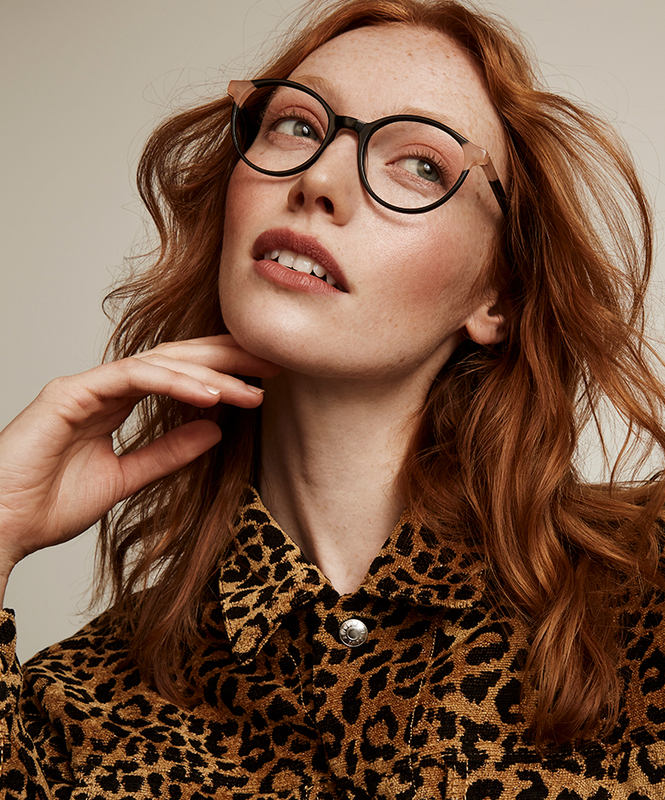 It’s high time you energized your eyewear wardrobe. Stir things up this season in our CHROMA collection, eye-catching styles spiffed up with vibrant colour-blocking. A dose of colour can do you wonders. 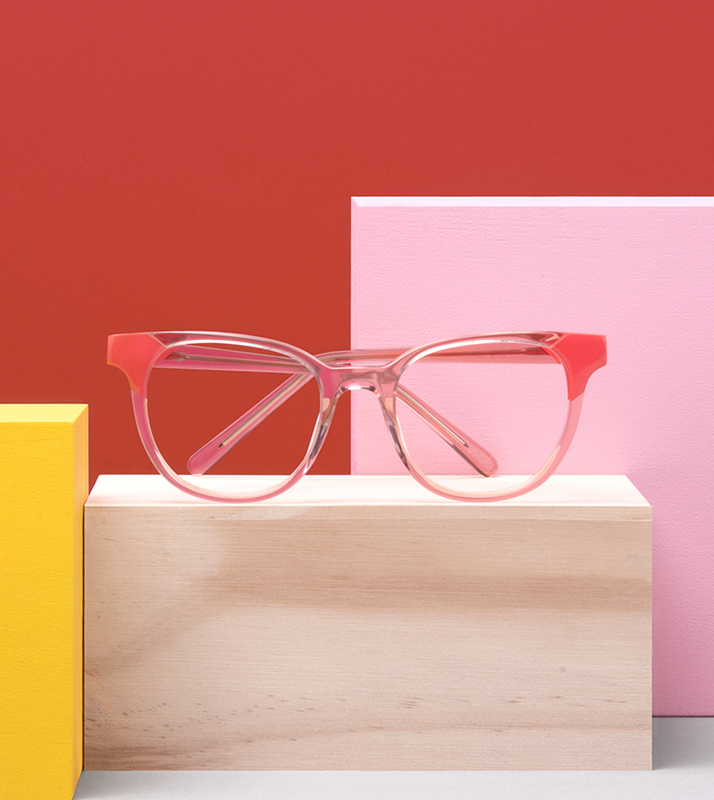 Our dreamy new colourways—like Pink Coral, Yellow Pop and Teal Tort—prove that sometimes brighter really is better. 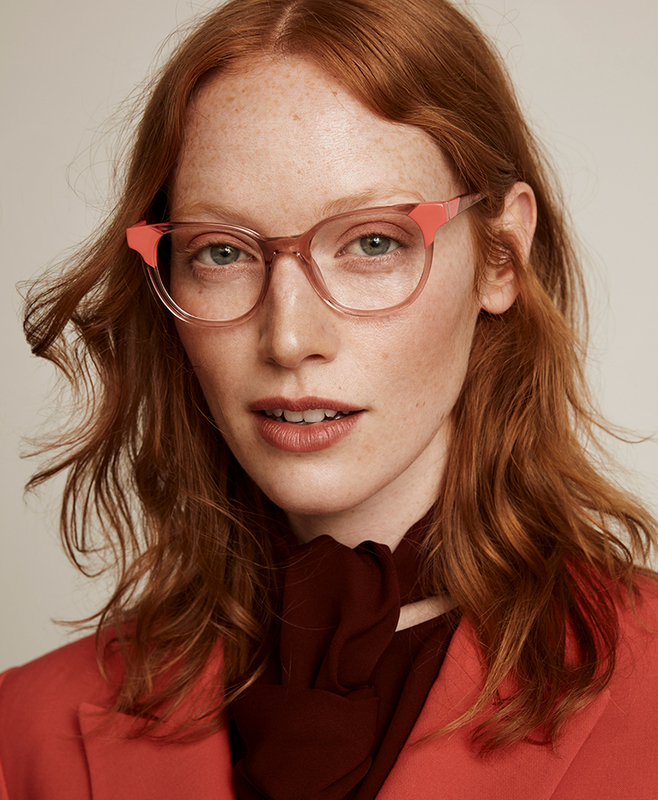 From cat eye styles to roundish rims, you'll find a frame suited for every face shape. Our CHROMA frames are fabricated in luxurious, glossy Italian acetate for a high-end feel. 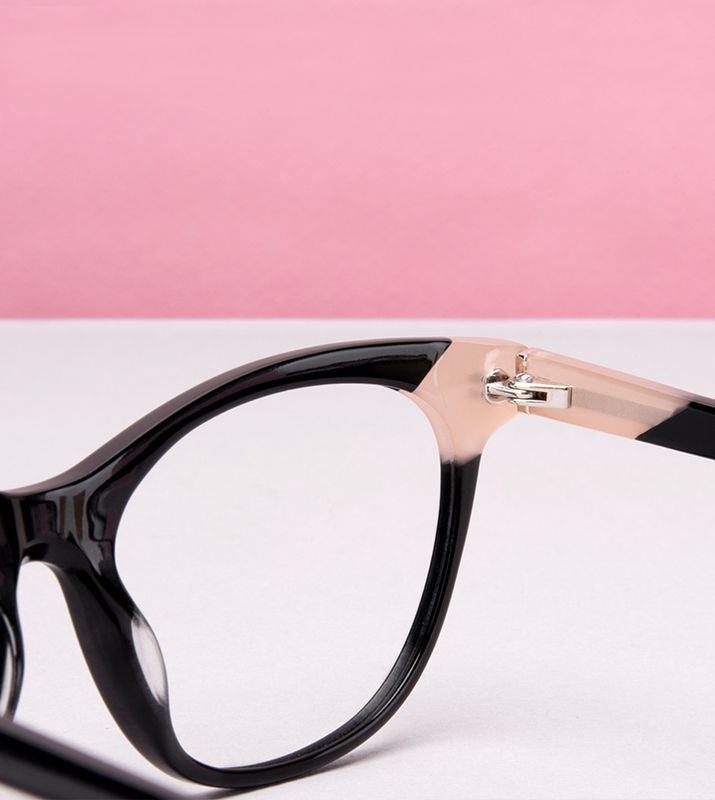 We've even updated the hardware using premium-quality hinges that fold smoothly into the glasses. These are designed to be ultra-flexible and can withstand tension.